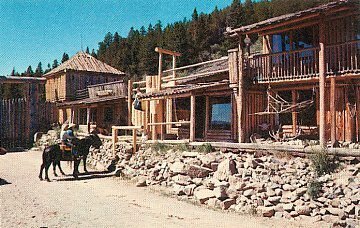 Constructed primarily of native logs and stone, Frontier Town was built almost singlehandedly by one determined and talented man -- John R. Quigley (1915-1979). 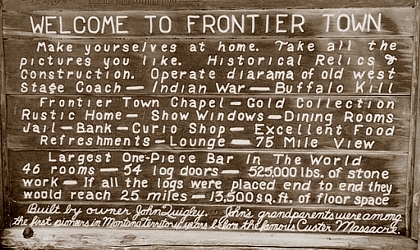 With the help of his wife Sue Quigley, his children Jack, Peter and Kitty Ann, John operated and continually upgraded Frontier Town for over three decades. 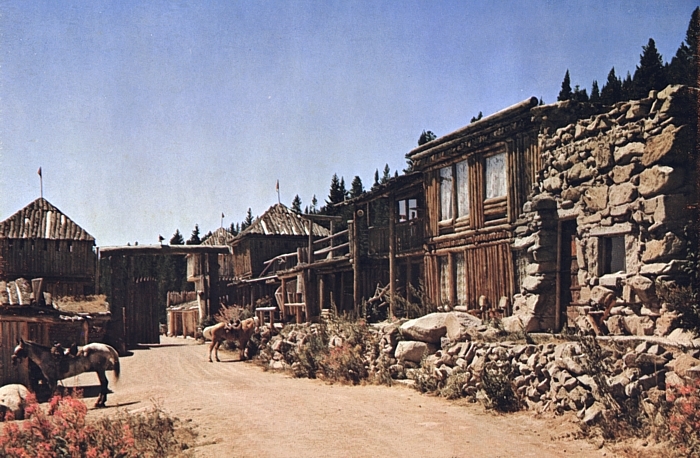 The rambunctious history of Frontier Town is wonderfully preserved in many rare photographs and documents from the collection of John's daughter, Kitty Ann Quigley Taaler. 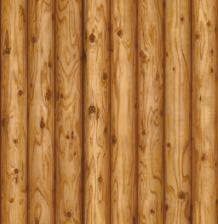 Most of the images on this site are from her collection; many have never been seen by the public. 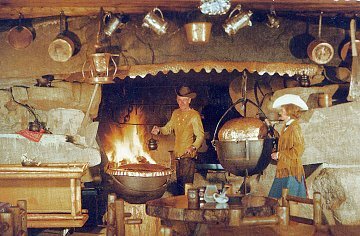 This saga of grassroots American enterprise includes a short history of the pioneering Quigley family, John Quigley's early foray into the dude ranch and ski resort business (Lost Cabin), his building of Frontier Town after World War II, and the success that followed. The tale continues through John's untimely death in 1979 at age 64, and the subsequent travails of others who bought and sold his dream. 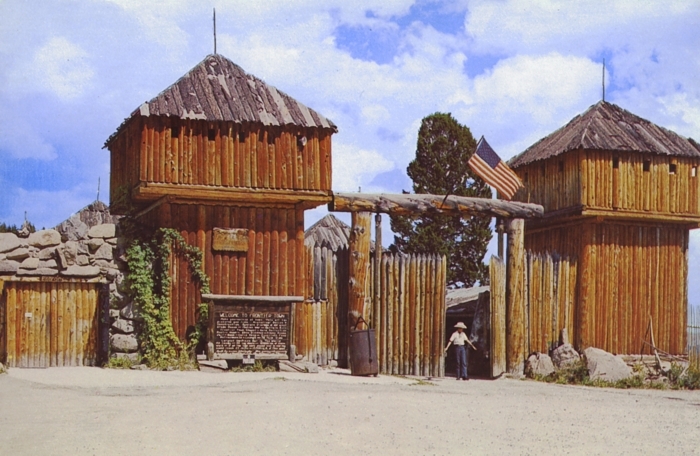 You'll see photographs of Frontier Town's unique construction, views of the attraction inside and out, and candid vintage snapshots of the staff and patrons, including some celebrities. There are photos and stories of the sometimes wild publicity events, which present John Quigley the showman in top form. It was an era and a place which can never be again. 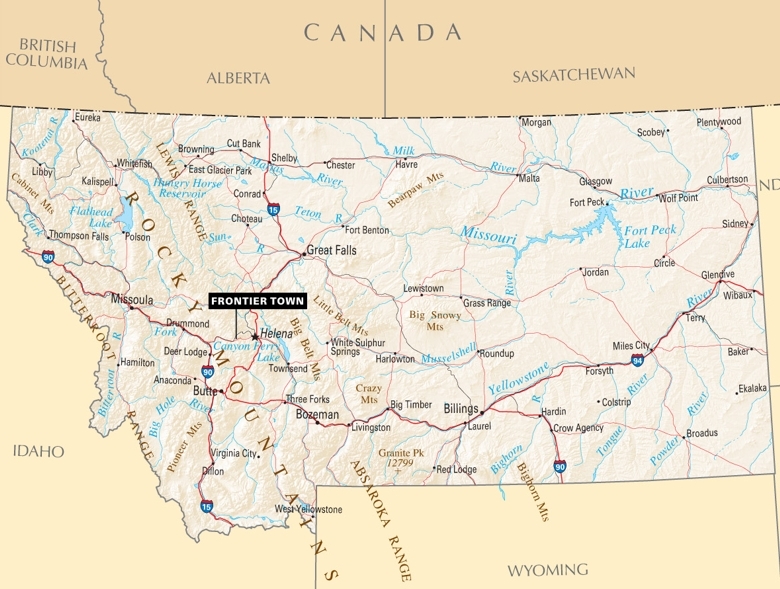 Frontier Town was located about 15 miles west of Helena, Montana, just east of the summit of MacDonald Pass. 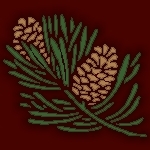 The elevation of the site is 6,300 feet above sea level. 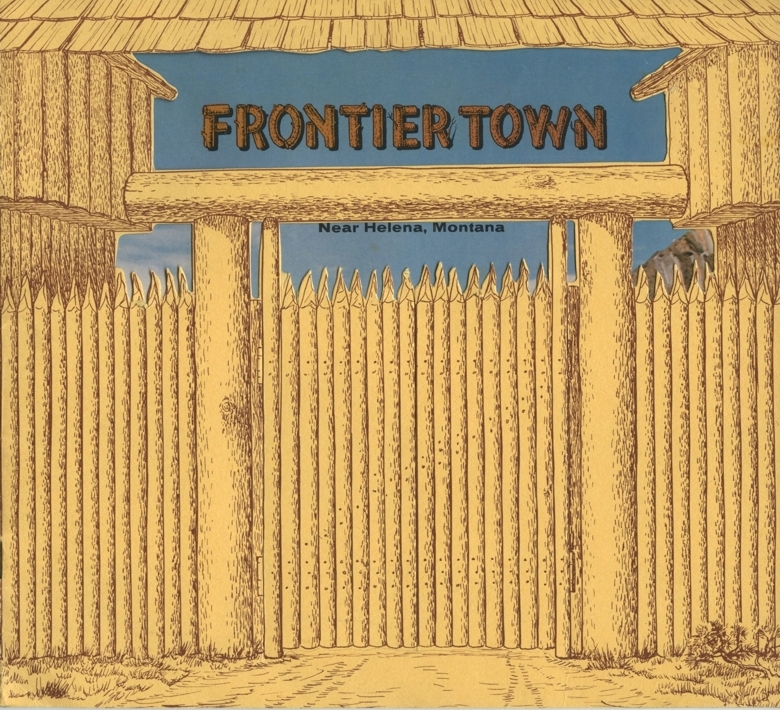 Why is Frontier Town Closed? Many people ask why Frontier Town is no longer open to the public. The reality is that its days as an attraction have likely passed forever. Making Frontier Town pay required a special dedication that could only come from John Quigley and his family. 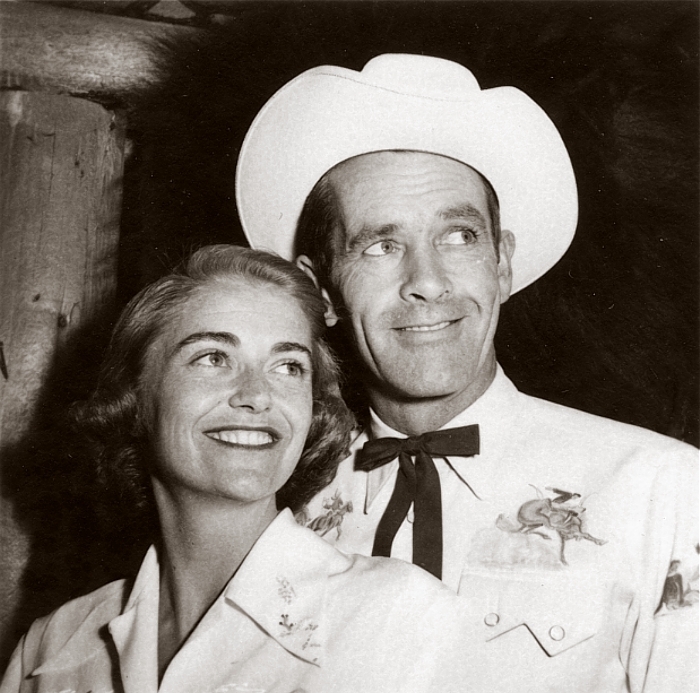 Following John's death from cancer in 1979, his daughter, Kitty Ann Quigley Taaler and her husband Aavo, moved to Frontier Town from their home in British Columbia to partner with John's widow Sue Quigley (Kitty Ann's Stepmother) in operating the attraction. 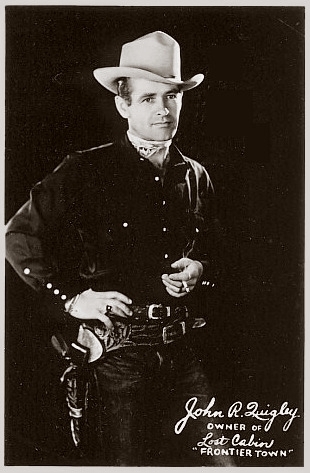 Despite financial offers from the Taalers, in 1992 Sue Quigley chose to sell Frontier Town to Denham Richard Pegg (1935-2011), who in 1994 auctioned off John Quigley's extensive western antique, art and heirloom collection, thereby destroying much of Frontier Town's unique culture and character. 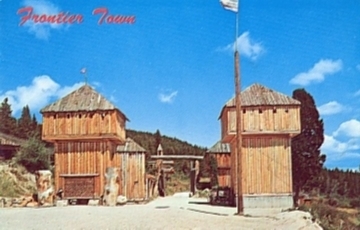 In the mid-1990s, Pegg sold Frontier Town to Erik Little, who operated it for several years. 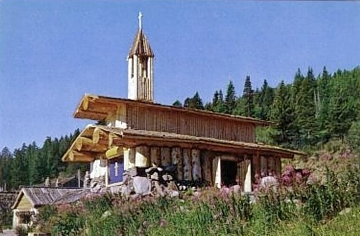 Pegg repossessed Frontier Town in 1999, and had continuing financial troubles. 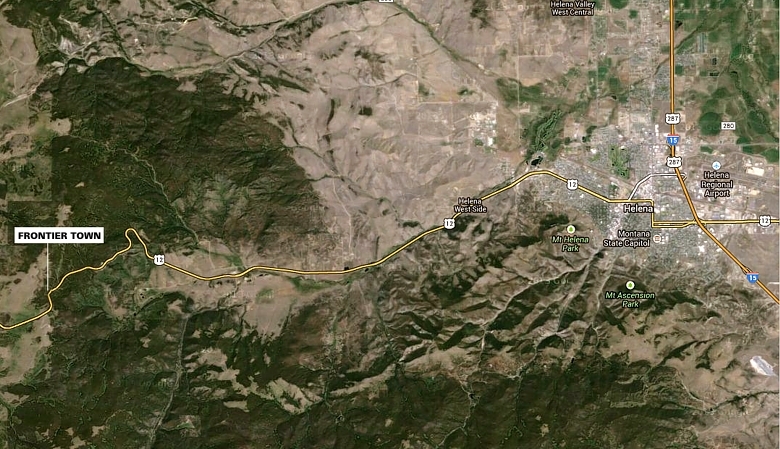 The resulting protracted legal problems culminated in a neglected Frontier Town being sold at a sheriff's auction in 2001 for $190,000. The buyer was Tom Battershell, who has made Frontier Town a private residence, working hard to protect and preserve the structures. "The Tom Battershell family bought a shell of a maintenance nightmare, Frontier Town. 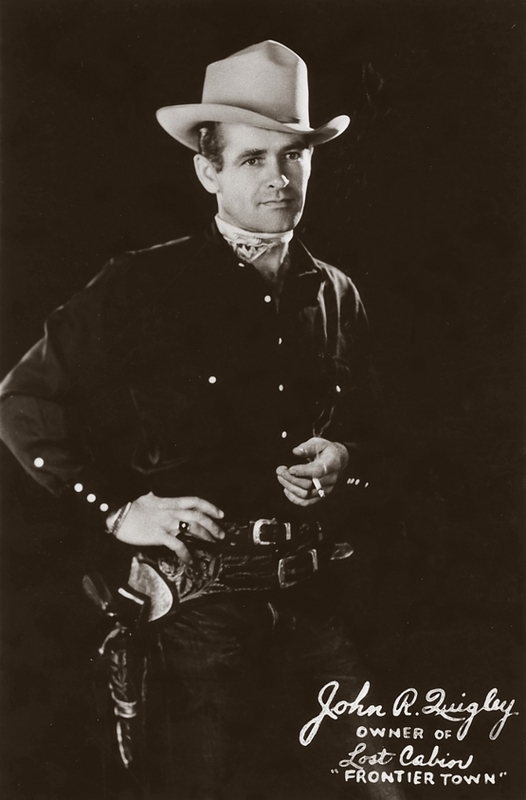 Aavo and I could have bought Frontier Town, but there was no way we could afford to work for years without income, bringing Frontier Town back to it's old glory and it's Quigley reputation....Nobody but the Quigleys, Taalers, and our generation of friends know what the real old glory of Frontier Town was." The page is turned, but many warm memories of the extraordinary place, and the man who built it, still remain. 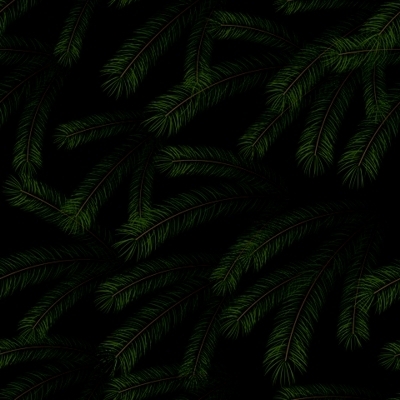 The menus at the top and bottom of these pages will take you wherever you want to go. As John was so fond of saying to visitors: "Make yourselves at home!"